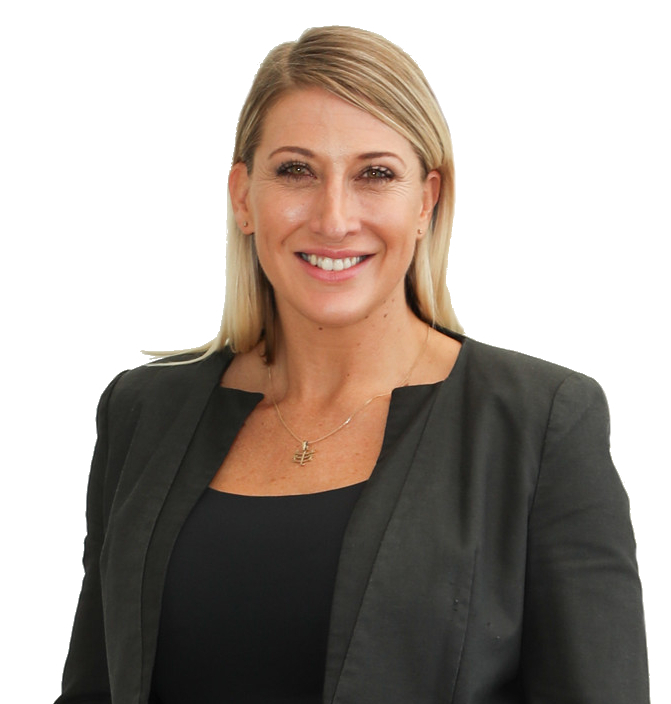 Confident, engaging and with a natural ability to relate to people of all walks of life, Lynn Milsom is committed to providing clients with open and honest communication, a strong sales focus and the highest standard of client service. After 13 years in Sydney’s corporate sector, Lynn embarked on her real estate career in the Byron Bay region before moving north for the opportunity to be coached and mentored by Lucy Cole. Lynn has built lasting relationships both locally and interstate and an insight into both the NSW and QLD property markets.